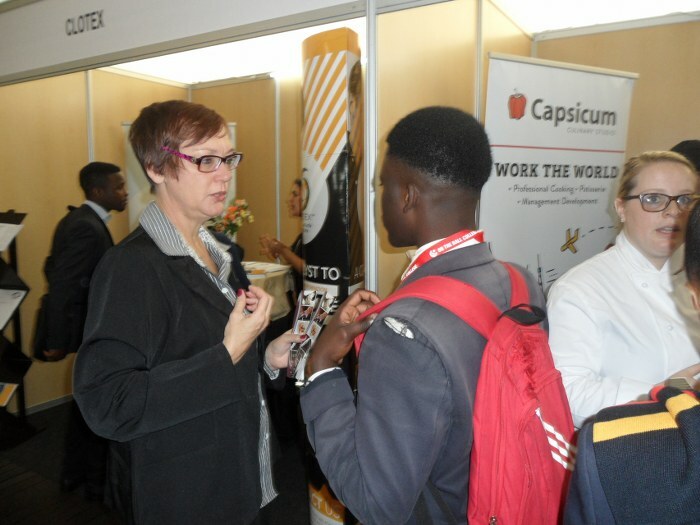 CTEX is South Africa’s Biggest Event and Exhibition company with a strong focus on Career and Training Opportunities in a variety of sectors across the economy. 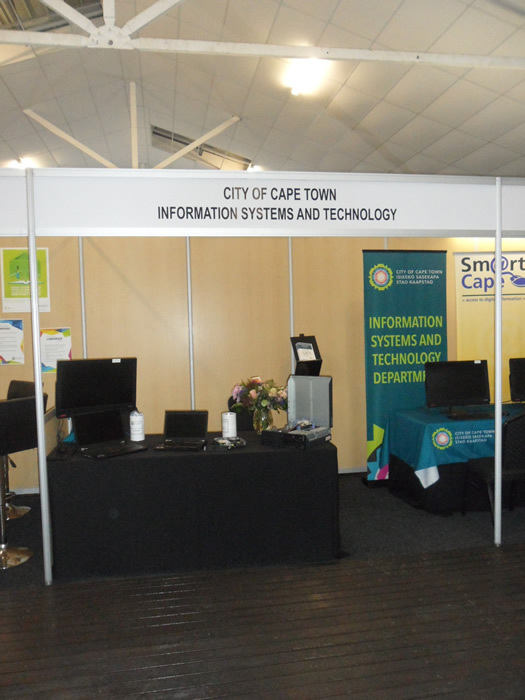 CTEX is the brainchild of Jerome Izaaks. 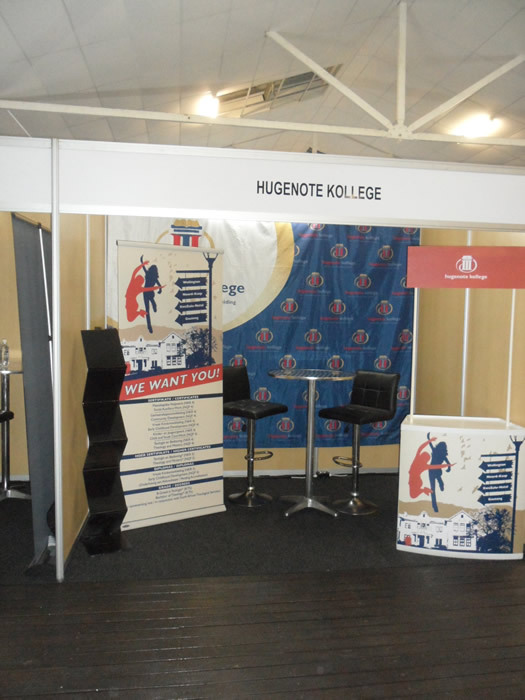 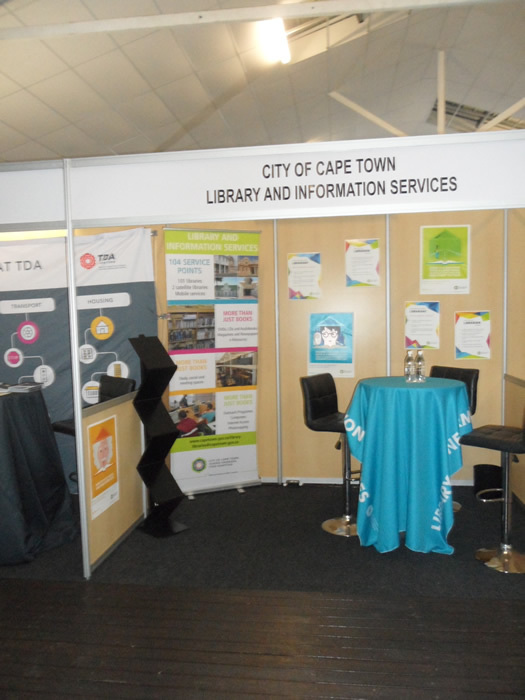 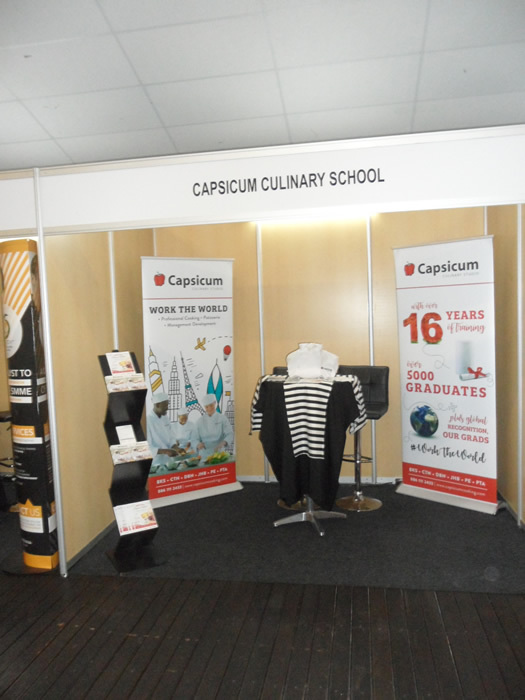 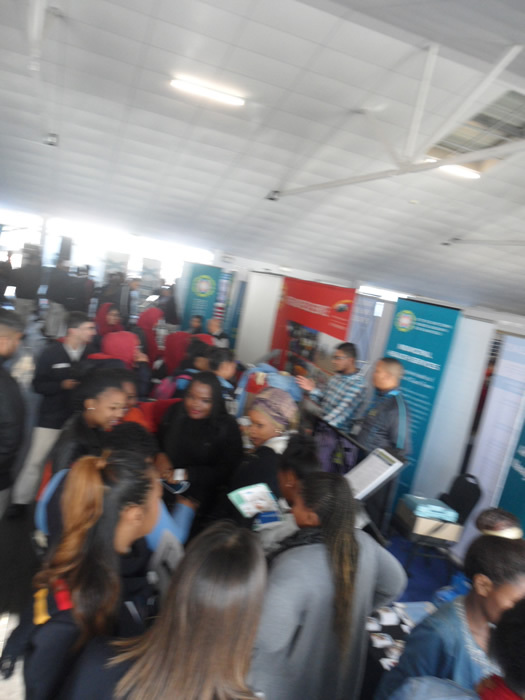 Since humble beginnings in 2013 when the first Career Expo was held at Good Hope Centre, CTEX has dramatically expanded its footprint. 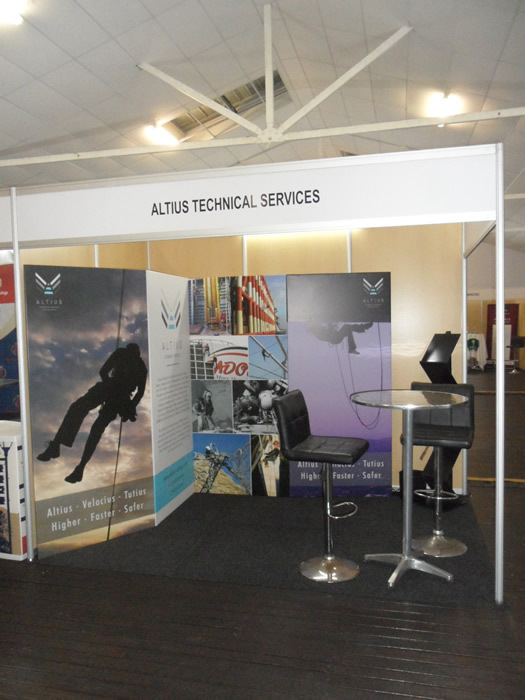 Boasting local, national and International Exhibitors, the CTEX Team creates a unique Customer Centric event for all its clients. 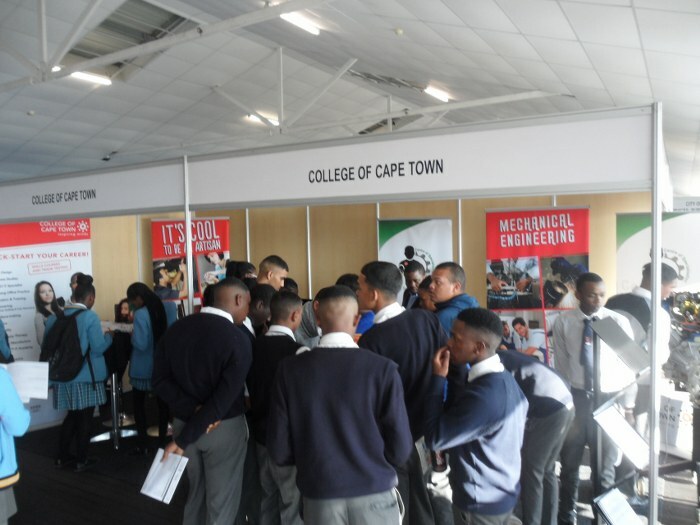 CTEX is truly one event on the Education and Training Industry’s Event Calendar that sells out vey fast. 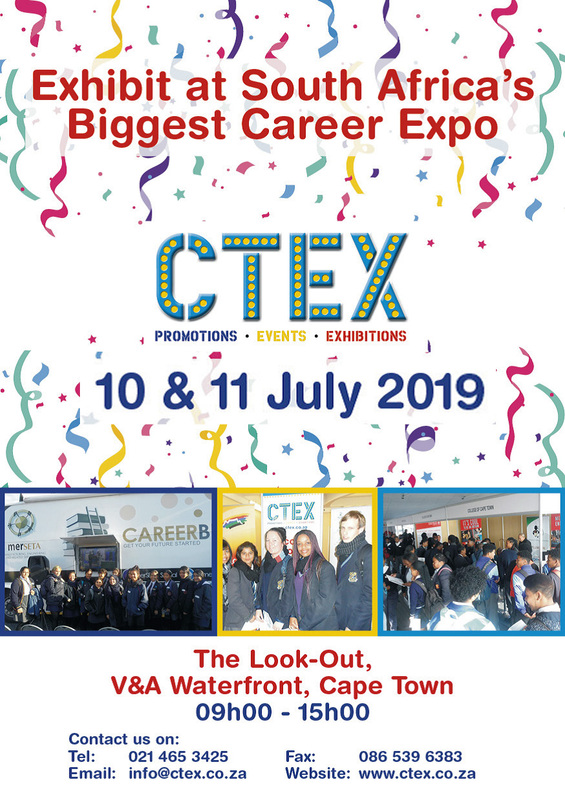 With its 11th CTEX- Career and Expo scheduled for 10-11 July 2019, The CTEX Team promises Exhibitors 3-5 thousand visitors over 2 days. 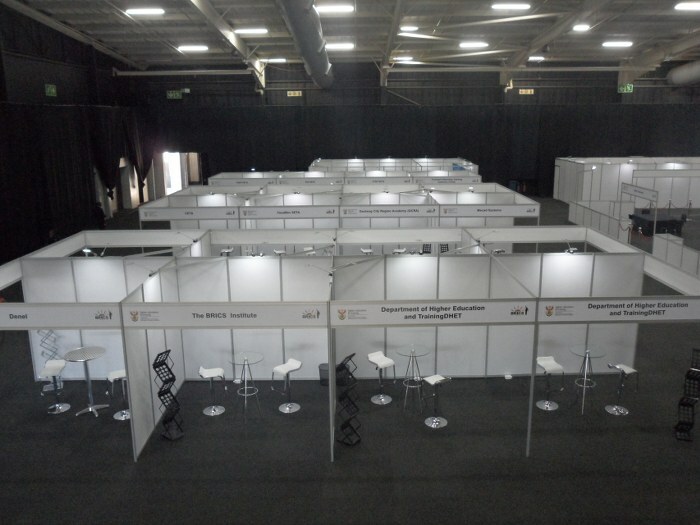 NO OTHER EXHIBITION COMPANY CAN MAKE THIS PROMISE, AND THAT’S THE CTEX DIFFERENCE.